The words of Christ in today’s Gospel are quiet hurting. He calls us ‘hypocrite’. He warns us sternly against ignoring our limitations and projecting that of others. 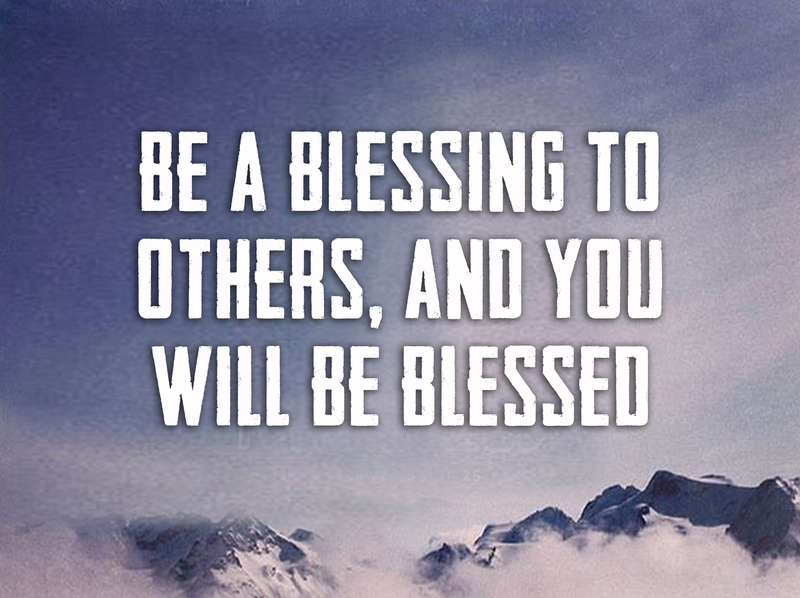 In our speech, act and above all by our presence we will become a blessing to others, while at the same time be nurtured by the blessing-filled presence of others.